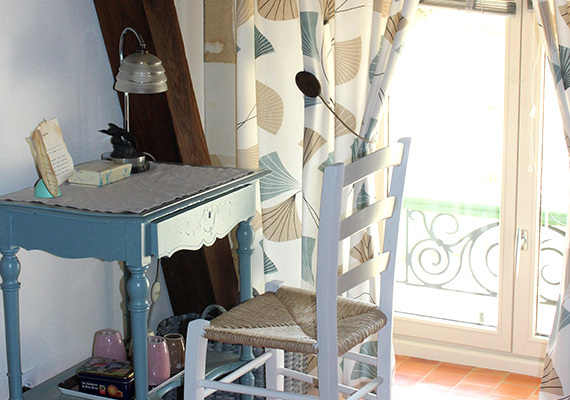 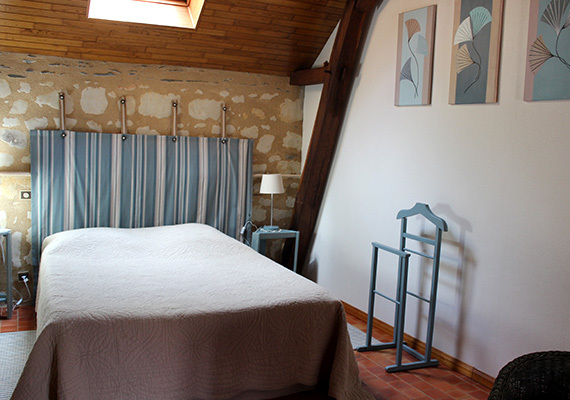 In our medium price range, the Garennes room will offer you comfort at a reasonable price. 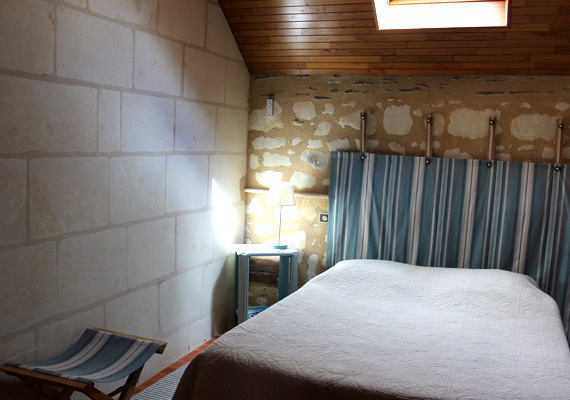 Recently renovated, it is spacious and equipped with complete bathroom facilities. 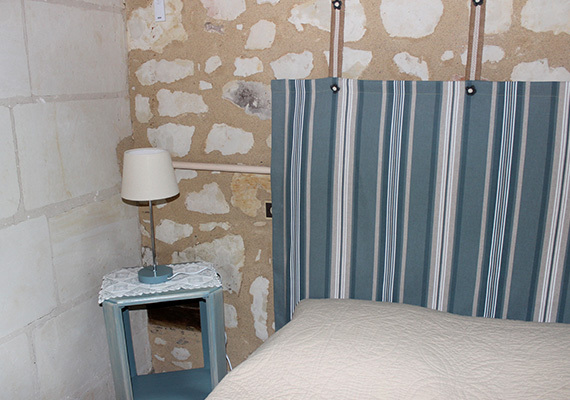 A 140x190 cm double bed.